Our 2018 class schedule will be available in the Fall. 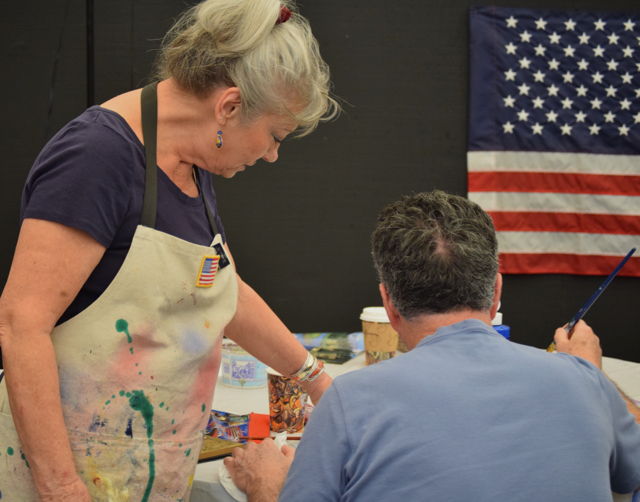 The Arizona Fine Art EXPO is playing host to some military veterans who are taking free art lessons, thanks to the American Healing Arts Foundation. 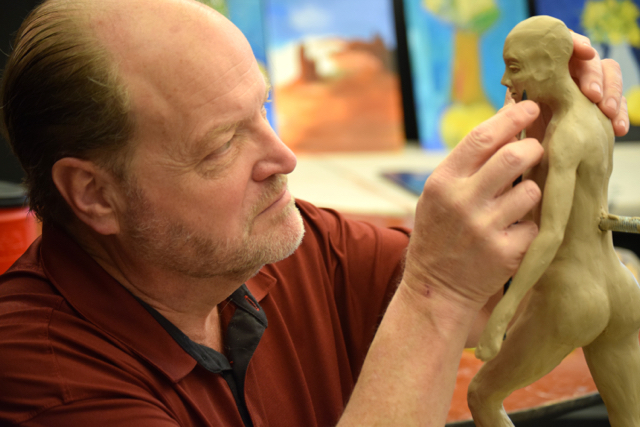 We work to heal the wounds of war with art, but we cannot do it alone; with devoted instructors, your donations, U.S. Veterans and a clear mission; art heals. 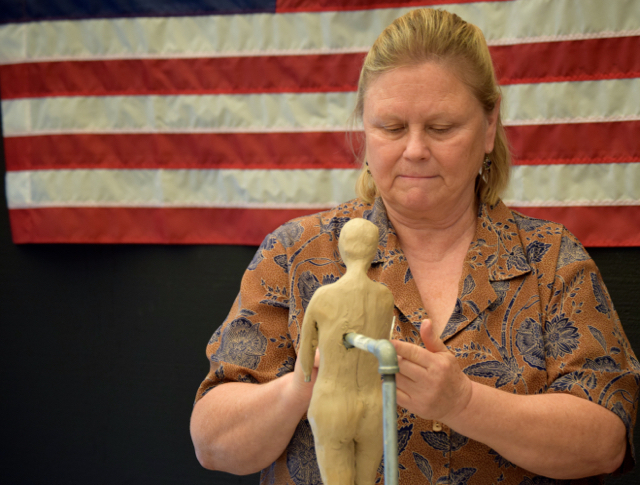 Find out about our organization, mission, and the classes we offer our veterans.